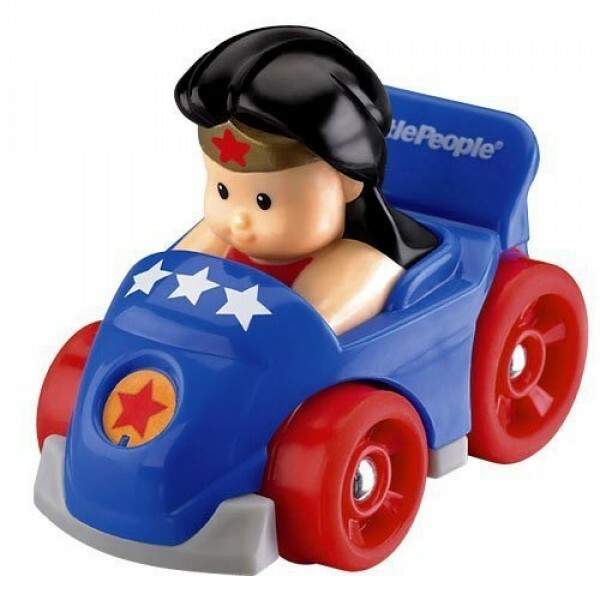 It's all the zip & zoom fun of Wheelies, now with your DC Super Friends built right in! Wonder Woman is ready for lots of fun adventures! To view many other Wonder Woman-related toys, books, and costumes, visit A Mighty Girl's Superhero Collection.